Life Coach A.J. 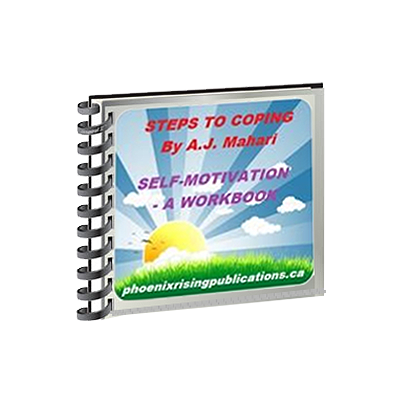 Mahari has written a Self-Motivational Workbook as part of her Steps To Coping Series. This workbook will give you the opportunity to answer many questions that are similar to questions asked, at times, with different clients in A.J.’s Life Coaching methodology. Life Coach A.J. 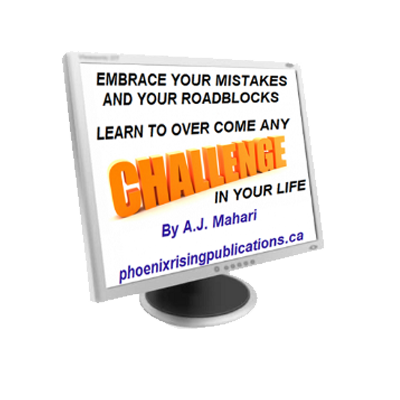 Mahari has written a Self-Motivational Workbook as part of her Steps To Coping Series. 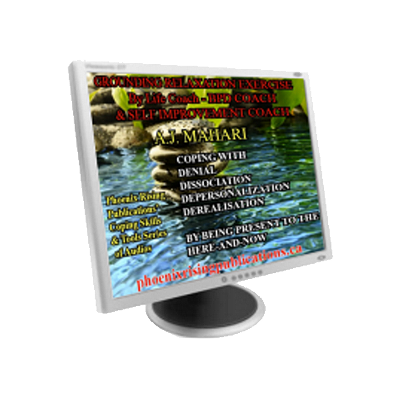 This workbook will give you the opportunity to answer many questions that are similar to questions asked, at times, with different clients in A.J.’s Life Coaching methodology. The key thing with this workbook is that you can purchase it, download it, and get the benefit of having many questions to ponder and to journal about. Questions, and journal exercises, that are designed to help you to gain more awareness about yourself and what your goals might be, what your needs are, what you might want and/or need to more about yourself. It’s a great starting point if you are not happy with the way your life is going. It will help you to focus on what you need to be paying more attention to and perhaps also help you identify more specifically where you would most benefit from change. You can do it on your own or in conjunction with Coaching Session with A.J. Mahari.